By just looking at, say, red carpet photos, it's easy to assume that celebrities (and/or models) have perfect skin. In reality, what they have is access to great makeup artists who create perfect-looking skin. "They're like painters," Cate Blanchett told me in a recent interview. "They work makeup in with moisturizers and primers and really prime the canvas and massage it in so it's living with the skin, not a layer on top of the skin." She said that of all her years spent in a makeup chair, this approach to foundation is her biggest takeaway. To her point, the reason many of us struggle with how to apply foundation in a natural, seamless way is that we're taking a one-pronged approach: applying one given product, and that's it. 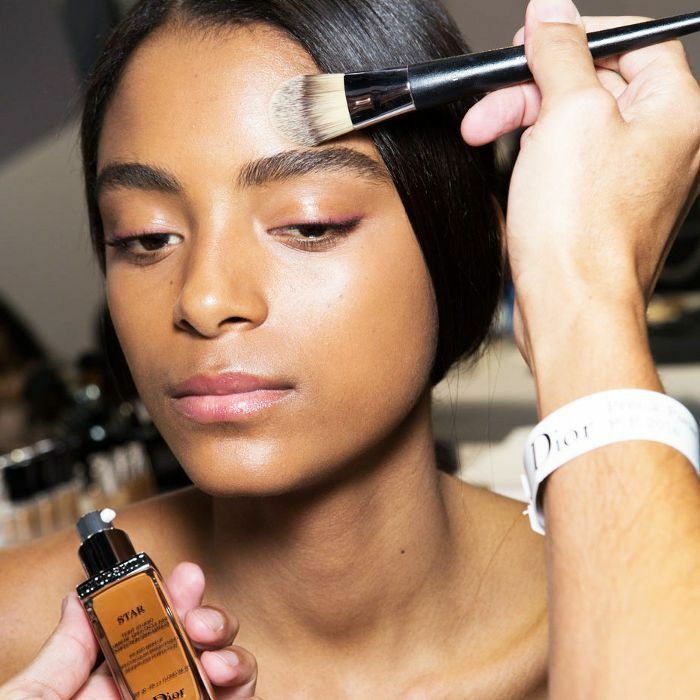 But the best foundation tips from the pros prove it's a multi-step, multi-product process: The actual color is meant to be applied as a mix-in with other skincare products, and the application method itself—massaging and brushing the color into the skin—is just as essential for a poreless finish. So what exactly goes into this process? 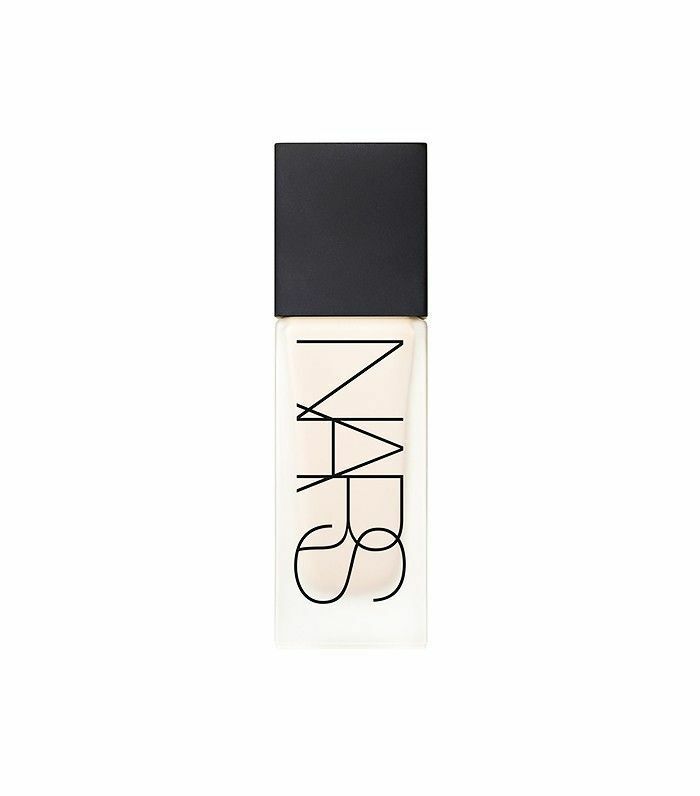 Keep reading to discover the best foundation tips we've picked up from makeup artists, as well as the products they love. Also, remember to keep your undertones in mind. Check your wrist—if your veins are greenish, then you have yellow undertones, and can opt for a pinker foundation. But if you have blueish veins (or tend to get red in general), it's wiser to stick with a yellow-based foundation to balance things out. 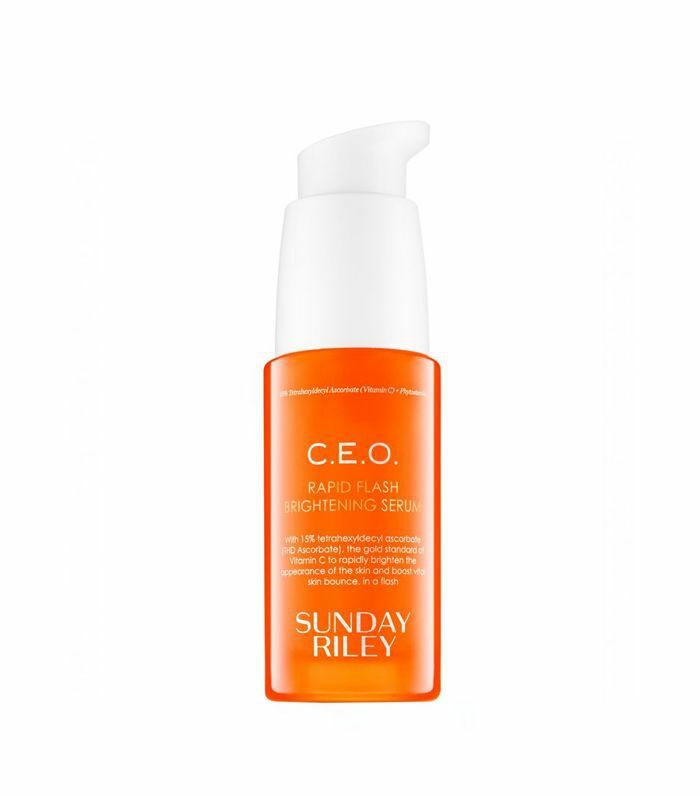 "This is my miracle cream," says Kirin Bhatty, who works with Kiernan Shipka, Jessica Paré, and Alessandra Ambrosio. "It does a million things, and I also use it as a mixing medium for pigments. It goes from a practical healer to editorial must-have in seconds." 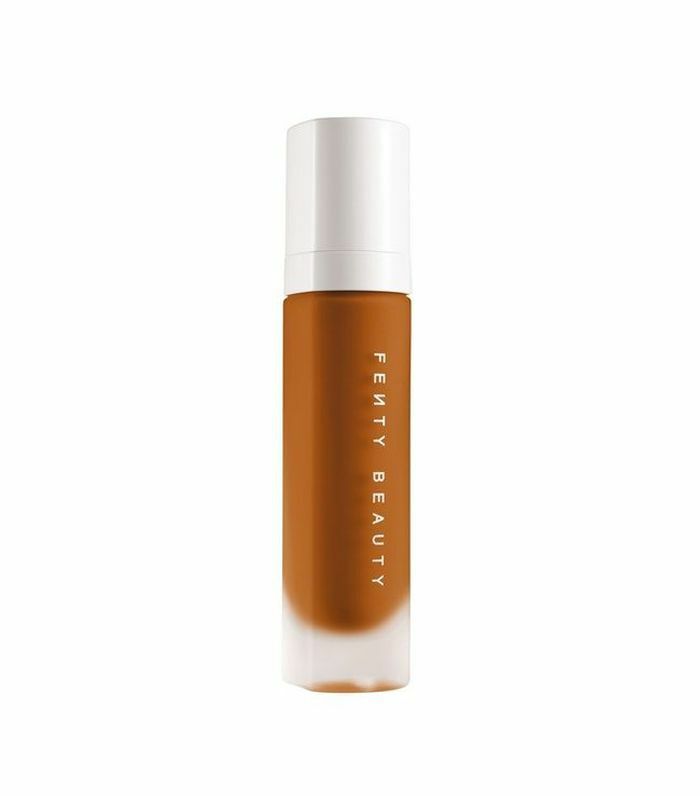 Mix it on your wrist with foundation to make a creamy tinted moisturizer, using as little or as much color as you need. Note that this is also your best strategy if you're looking to phase out foundation entirely. If you like a matte or velvety finish, that's cool, too—you can essentially mix any skincare formula you like, and more than one, too. 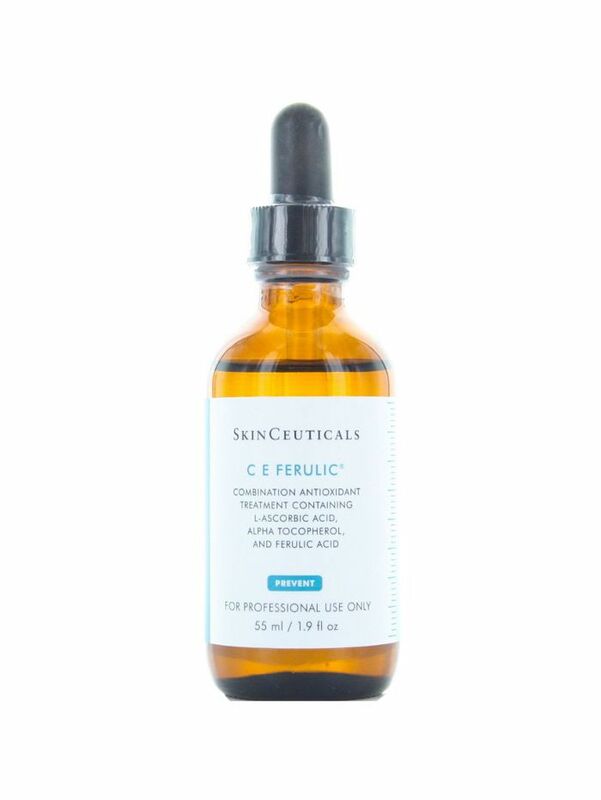 (One of our go-to tips is to add a couple drops of vitamin C serum for a brightening boost.) 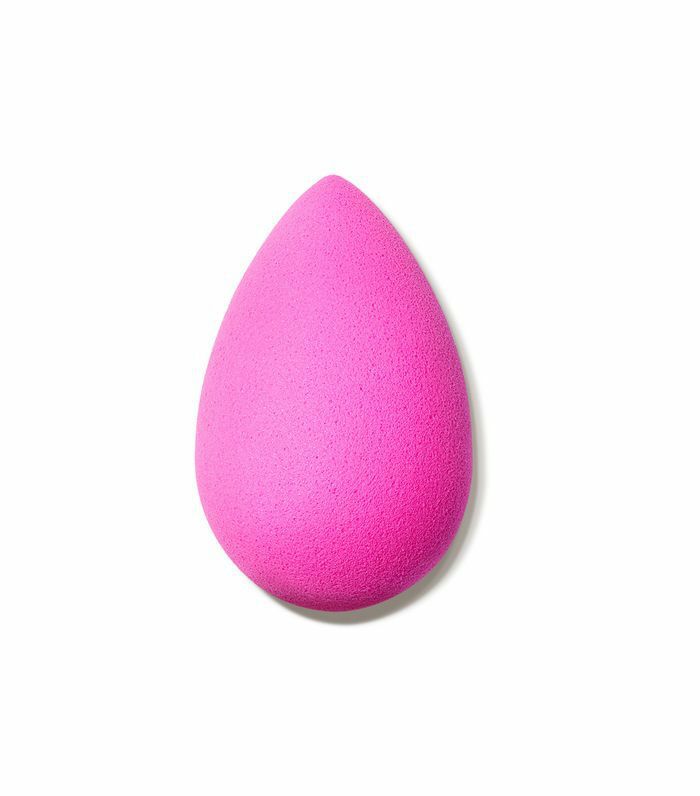 The point here is to customize your foundation according to your needs and preferences, and it might take some trial and error to get your method just right. As for standout brushes, every expert has their favorite. 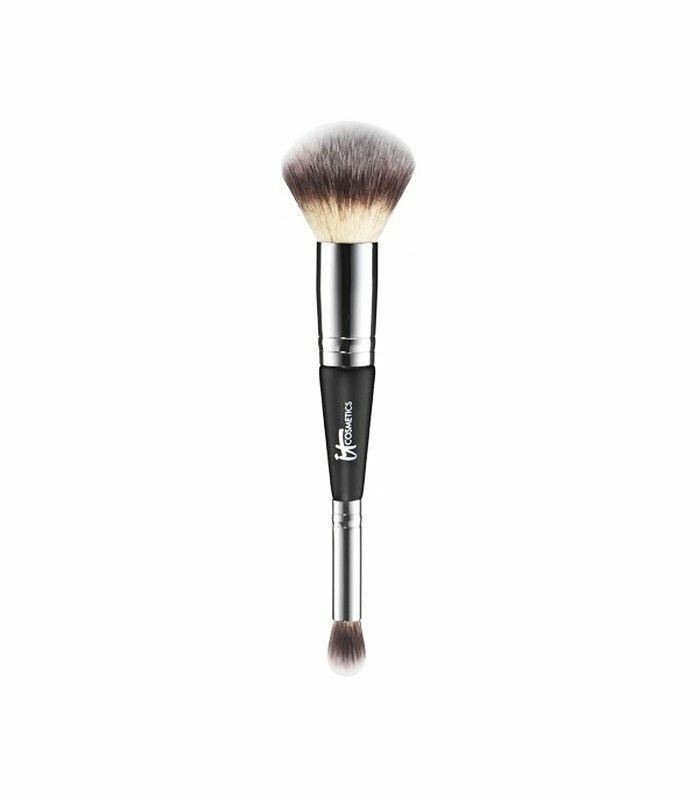 One popular choice is this dual concealer and foundation brush from It Cosmetics—the ultra-soft synthetic bristles gently knead the product into the skin for an airbrush finish, and the smaller, concealer brush reaches tough angles like the area around the nose. 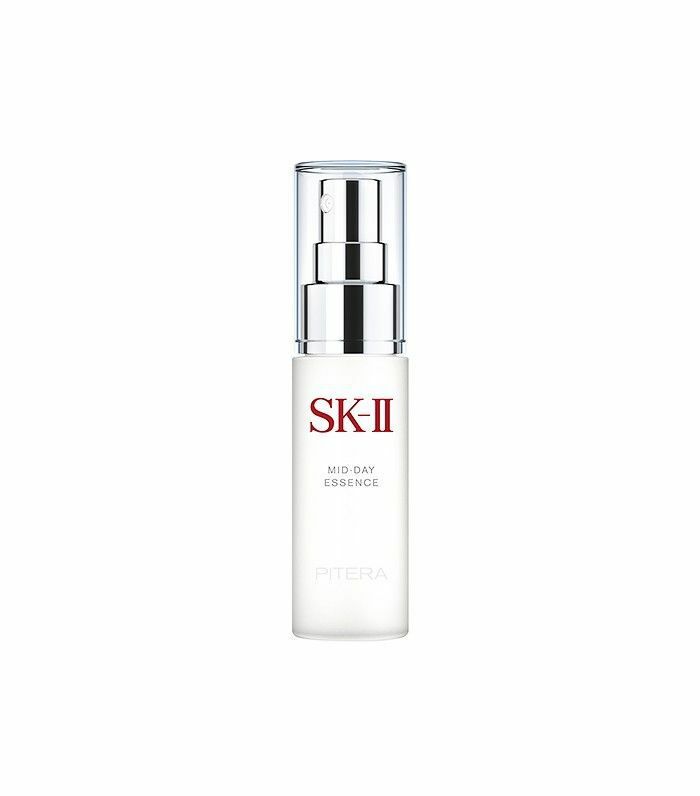 In fact, a face mist provides an extra dose of glowy hydration with zero cakiness. (And if you did apply powder, it helps sop up any excess.) 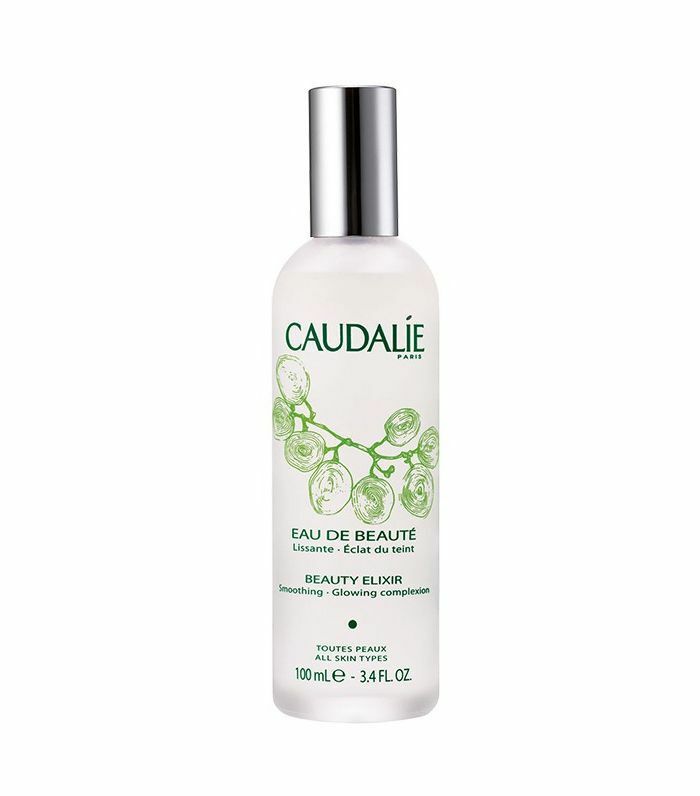 Hold the bottle several inches away from your face, and gently press and pat the product into your skin. This post was originally published on November 2, 2015.